Silk is Step 4 of your Sun Kissed daily self care regimen. As the capstone of your daily regimen, this is the ultimate way to truly love the skin your in. 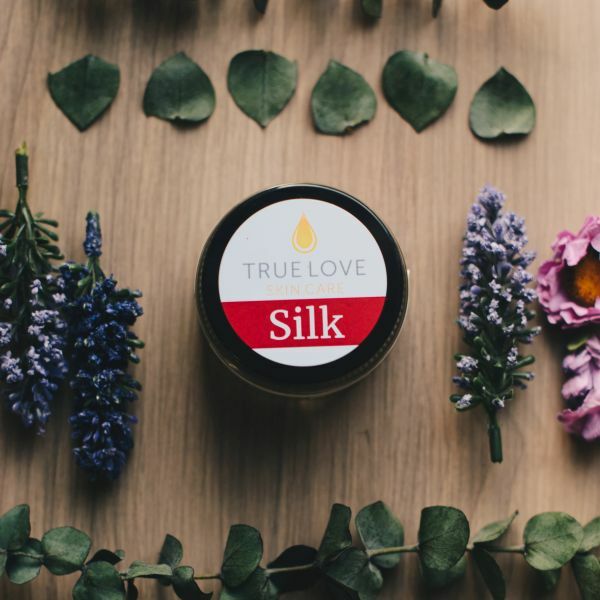 Unlike other moisturizers, Silk is not filled with anything artificial. it’s a 100% natural blend of plants, mineral, and essential oils. It’s perfect as a daily moisturizer, sealant, and even makeup primer!